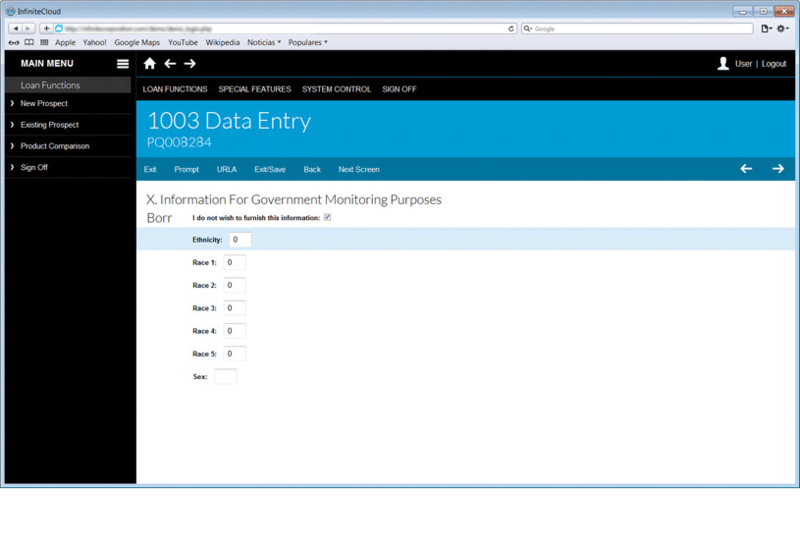 Create beautiful graphical screens (GUI) from IBM i / AS400 green screens dynamically. Infinite Cloud uses a sophisticated recognition engine to read System I green screens and dynamically render them in point and click graphical screens. 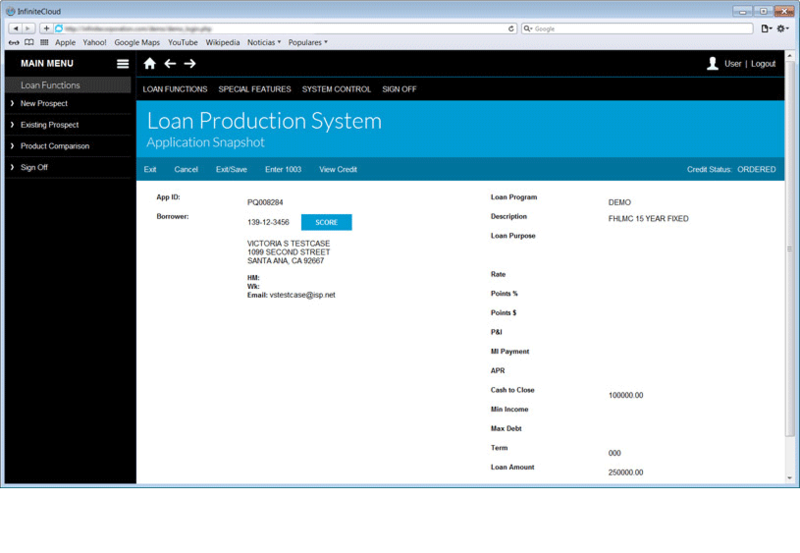 Give your AS400 or System 36 application the look and feel of a 21st Century application we’ve come to expect today! 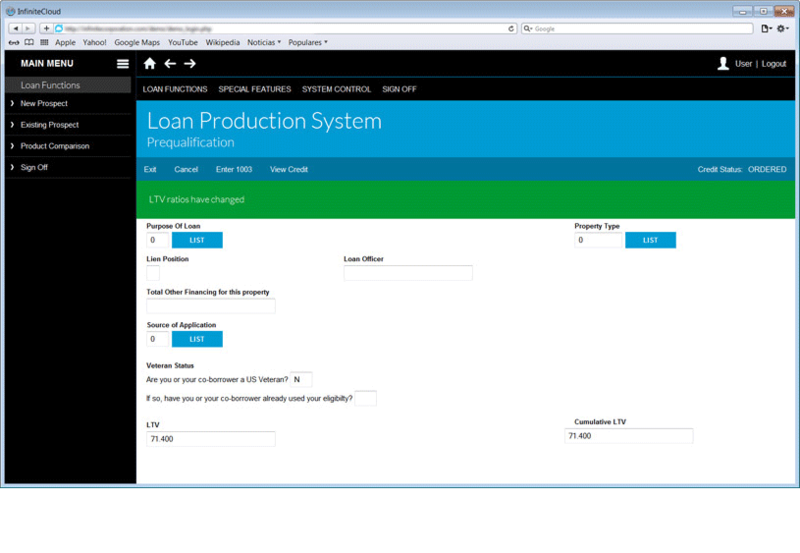 Automatically creates beautiful graphical screens (GUI) from IBM i / AS400 green screens. Infinite Cloud automatically deploys the graphical screens on any industry-standard browser, smart phone, tablet or workstation. 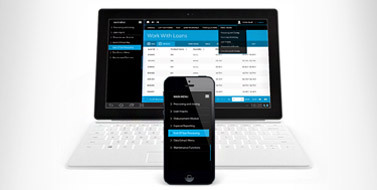 Infinite Cloud opens legacy applications by presenting eclipse objects to web services. Infinite Cloud is build for simplicity, speed and ease of deployment. It uses a single, out-of-the box template for all IBM green screens. That means that no customization is required and all the screens have a standardized look and feel. Infinite Cloud uses a sophisticated recognition engine to read System I green screens and render them in point and click graphical screens, automatically. Previous GUI products for System I required many hours of customization. The process was tedious and slow. GUI projects took months and in some cases, years. When the projects were complete the screens were often unwieldy, unattractive and rendered very slowly. Infinite Cloud takes the need for customization out of the picture. The screens are beautiful, easy to maintain and fast. Virtually all large end users and software vendors have considered the options for meeting this growing demand for an open architecture and graphic user interface. The choices include replacement or rewriting. Both incur time, expense and risk – three things that most companies don't have in abundance. Yet the benefits of offering web access, modern appearance, additional functionality and the ability to quickly respond to customers, vendors and partners are obvious. Infinite Corporation designed Infinite Cloud to provide Legacy Modernization tools for AS/400 and Mainframe applications. 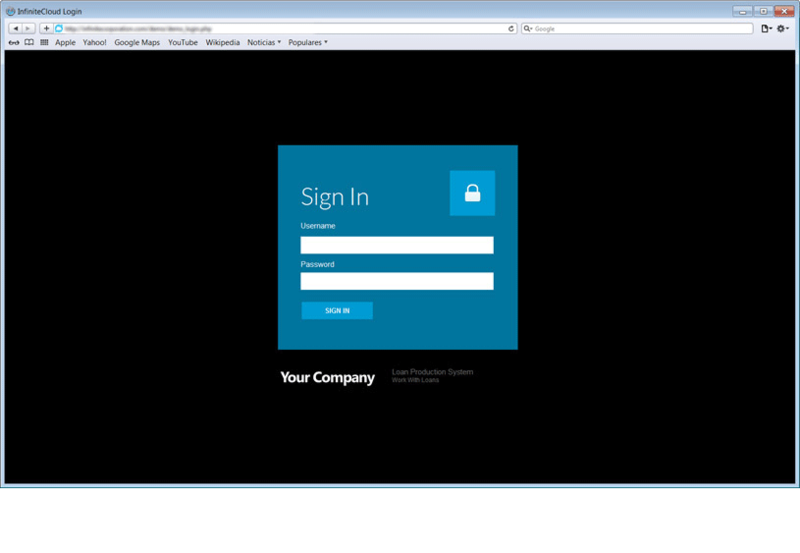 Infinite Cloud easily creates vivid, web page-like, graphical screen renderings that are automatically web-deployed.Infinite Cloud is more than just a design and deployment tool. 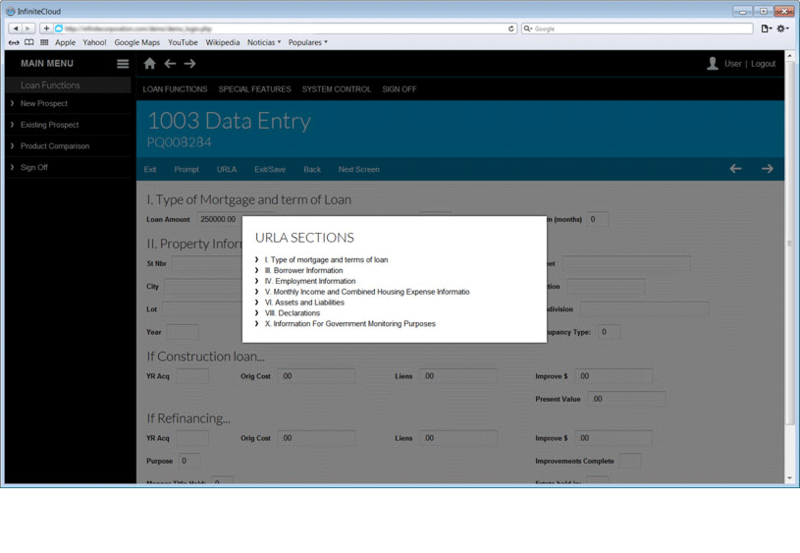 Because the underlying technology for Infinite Cloud is object-oriented and web-based, the new screens are represented as XML-usable objects. 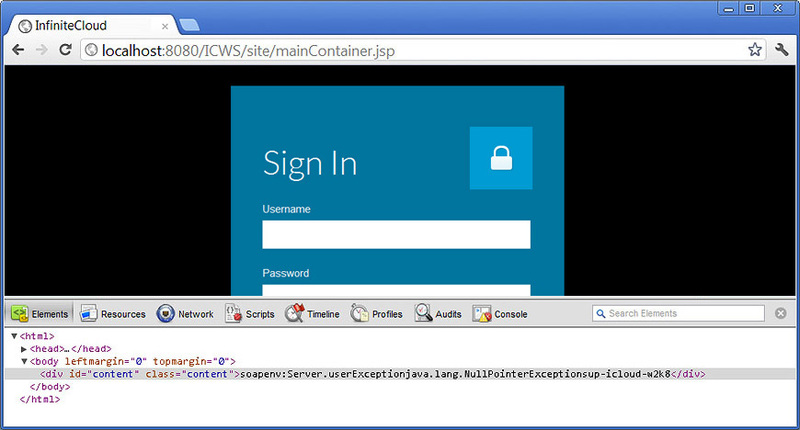 This means that they can integrate very easily with other J2EE or .NET built applications executing via the Web. This technology allows the legacy applications to interface and execute with other applications in an enterprise utilizing web services. In fact, SOA (Service Oriented Architecture) capabilities are a significant part of Infinite Cloud. Midrange and mainframe applications direct core business enterprises worldwide and represent a tremendous amount of intellectual capital and resource allocation. While these applications proved adequate in the past, the introduction of the Internet, newer database products and the drive to use SOA standards now demand a more functional, open-environment. The need to retain knowledge of business processes while having the ability to open up the architecture for global access of applications and information is critical today. Infinite Cloud automatically deploys all the new screens to the web and renders them accessible via any industry standard browser. Go Mobile! The screens don’t require thin or thick clients to be downloaded to devices and can be accessed using tablets or smart phones using Android or IOS as well as desktops/notebooks running MacOS or Windows. 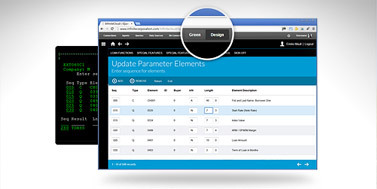 Integration with the new screens is easy and based on industry standard Eclipse plug-ins. Because the underlying technology for Infinite Cloud is object-oriented and web-based, the new screens are represented as XML-usable objects. This means that they can integrate very easily with other J2EE or .NET built applications executing via the Web. This technology allows the legacy applications to interface and execute with other applications in an enterprise utilizing web services. In fact, SOA (Service Oriented Architecture) capabilities are a significant part of Infinite Cloud. 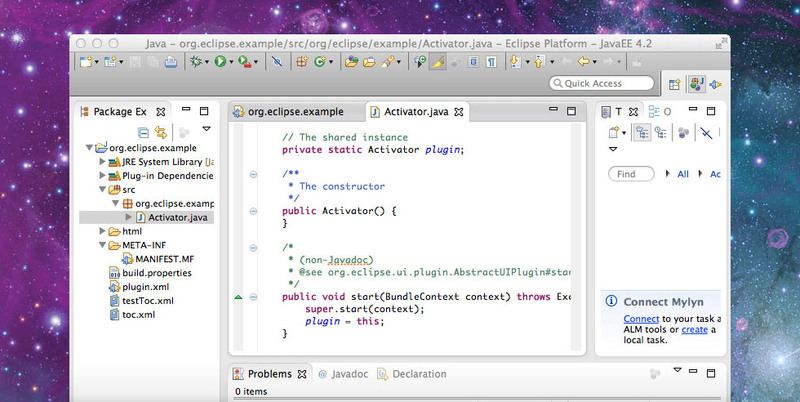 Infinite Cloud is written in Eclipse and can use any Eclipse-based plug-ins. 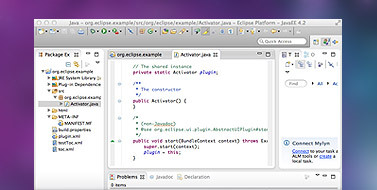 Eclipse maintains a very large open source library of plug-in services and most third party services provide Eclipse plug-in directories. 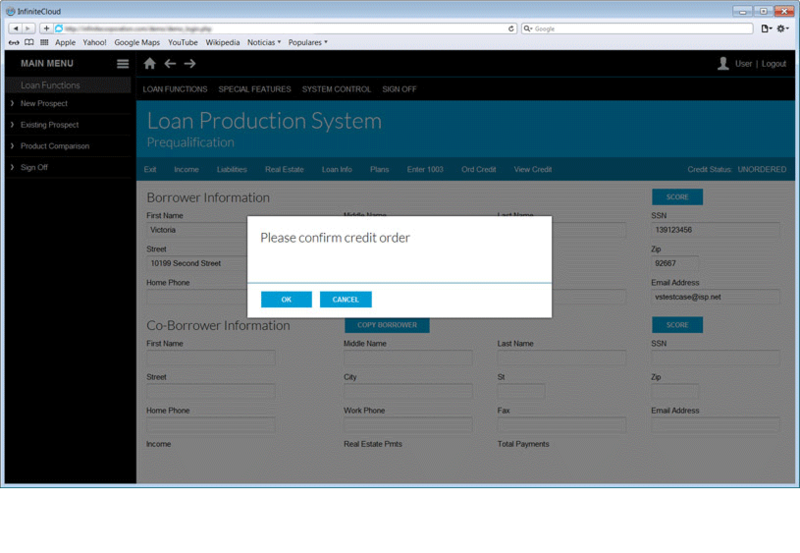 Not only can Infinite Cloud plug in to most third party services, but each input field from your RPG or COBOL screens from the System I application will become a useable XML object automatically with Infinite Cloud. That provides the ability to access, integrate and execute using the existing screens with screens from other applications in your enterprise like SAP, People Soft, JD Edwards, etc. Infinite Cloud can be launched directly from System I or from middleware like WebSphere, WebLogic or JBOSS. Infinite Cloud is the easiest and most cost-effective way we know to create a Java-based front end to AS/400-based applications without rewriting the screens or translating and modifying them for Java. Infinite Cloud simply builds beautiful, point and click graphical screens, web deploys them and allows them to be easily integrated.